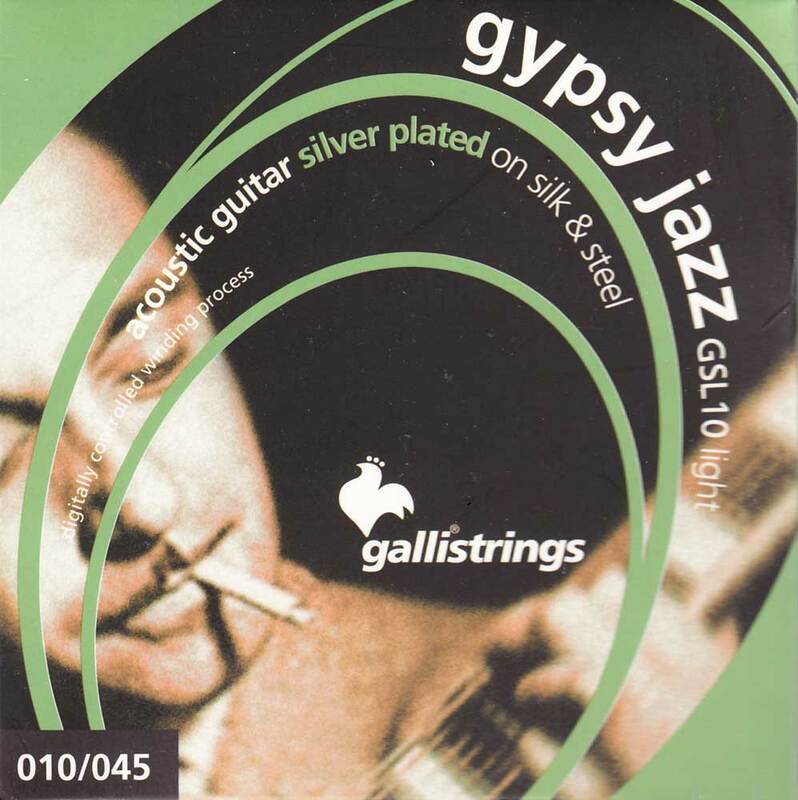 GYPSY JAZZ - The special design and tension of the Gypsy Jazz make these strings the perfect choice for "manouche" guitars. Galli strings are high quality strings, using the finest materials. Made in Italy.